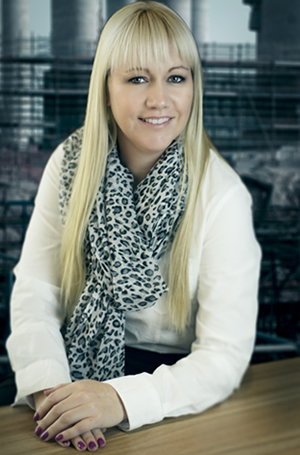 Natalie Reyneke is an admitted attorney with 12 years post article experience. She started her career in the litigation department of a large law firm, moving over to the commercial contracts team in 2008. Since then, Natalie has been involved in the drafting of numerous commercial agreements and has spent 2 years at one of the big banks managing a team of legal advisors and vendor managers in the bank’s infrastructure department. All aspects of construction and engineering claims, including claim formulation, claim motivation and defence/rebuttal of claims. Drafting of all forms of contracts, supply contracts, service agreements, particular conditions of contract, FIDIC, NEC3, JBCC, GCC 2010, bespoke construction contracts and various other documentation relating specifically to the construction and engineering industries. All aspects of Arbitration and Adjudication. Legal opinions and forensic audits of construction contracts. In-house training on basic contract law, company specific terms and conditions, the JBCC and FIDIC Suite of Contracts. Natalie has become a trusted advisor to many contractors and sub-contractors who utilize her services regularly to ensure that their risks on each project are minimized and their obligations are understood and adhered to by the projects teams.